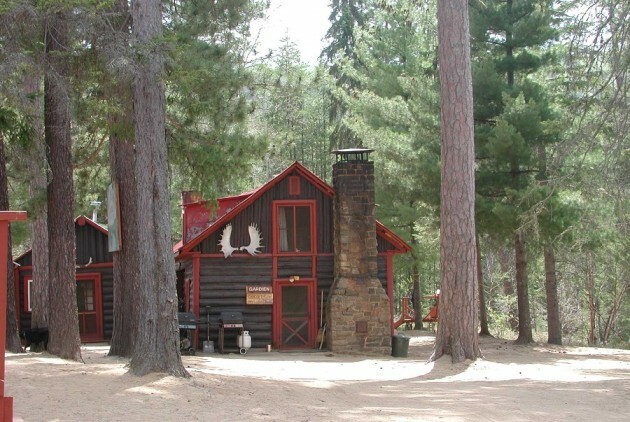 Come and get close to nature in the calm of yesteryear with the amenities of today. 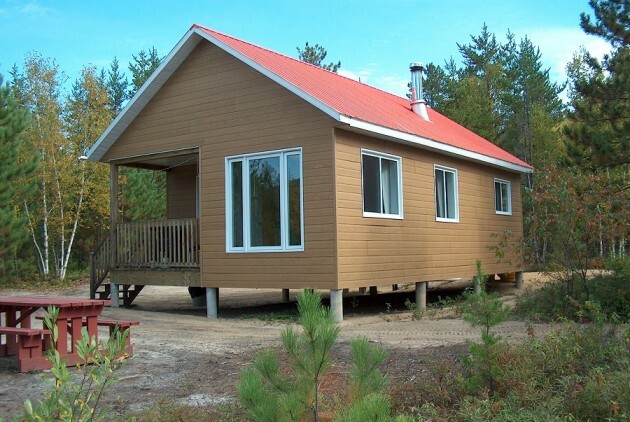 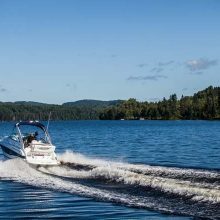 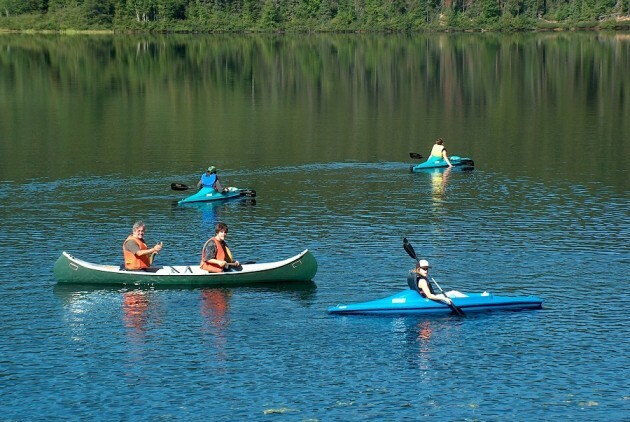 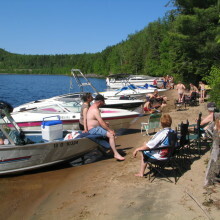 We hold exclusive rights to an area located 56 km from La Tuque and accessible by car. 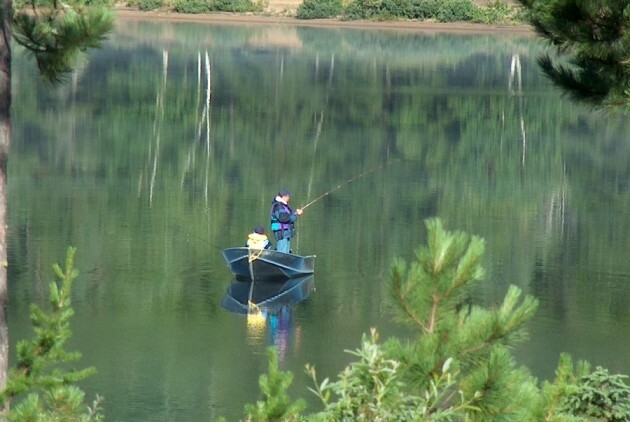 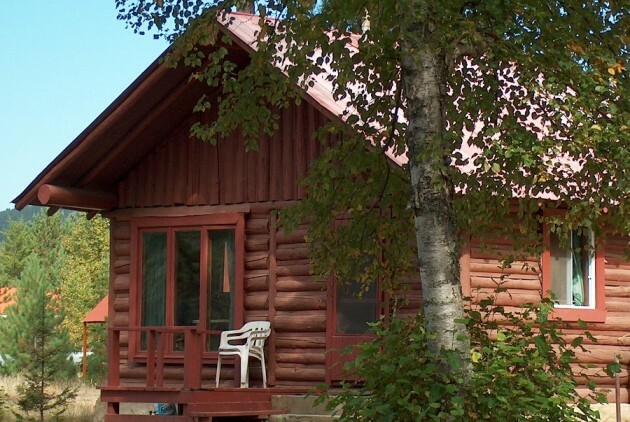 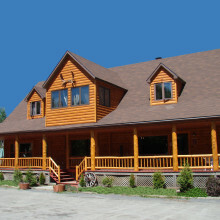 Our cabins are fully equipped, and 35 lakes are accessible, with fishing and hunting of the very highest quality. 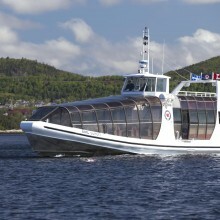 European Plan.